Rob knew he wanted to play professional baseball since the age of five. He had seen players on TV and knew that’s exactly what he wanted to do. He began playing baseball at the age of seven, and it was everything he thought it would be. It wasn’t just the game of baseball that he loved, but all the things that came with it: the comradery, being outside, the fans, and even the snacks at the concession stand. For Rob, this stuck very quickly, and solidly, in his heart. 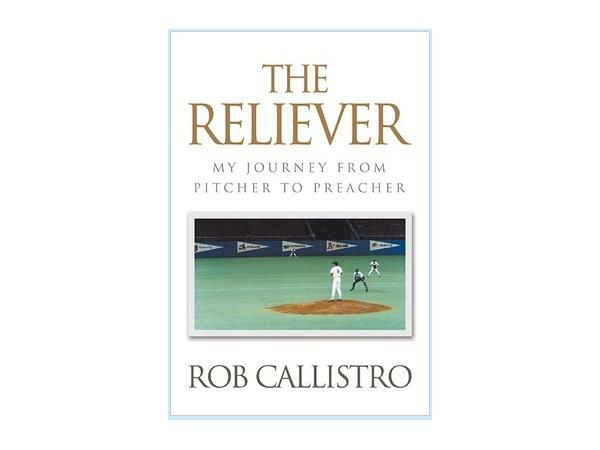 The Reliever: My Journey from Pitcher to Preacher is a candid story about Rob’s struggles and triumphs in his baseball career. His whole life revolves around baseball, and soon after a difficult dismissal from a team, he is forced to rethink his life. One day, he realizes just how far back in his life he has pushed God. God is nowhere in his dreams, goals, and aspirations. Rob’s story is not only captivating, but it makes the reader think about where God is in his or her life. It’s so easy to start making plans without God, but should we then expect His blessing? 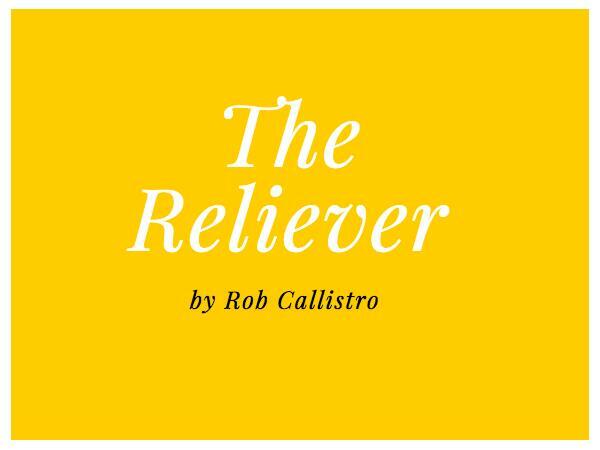 The Reliever captures Rob’s heart for God and shows just how God can use those so-called failures in our lives to build us up and strengthen us. And that’s just what God did for Rob. 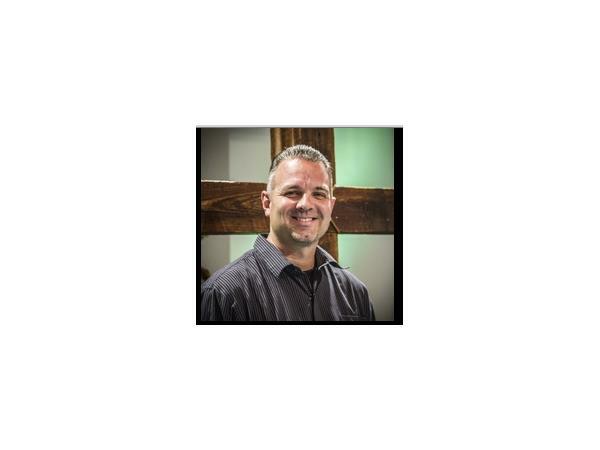 His passion for baseball is now a platform for his ministry. As you read The Reliever, be prepared to be inspired.